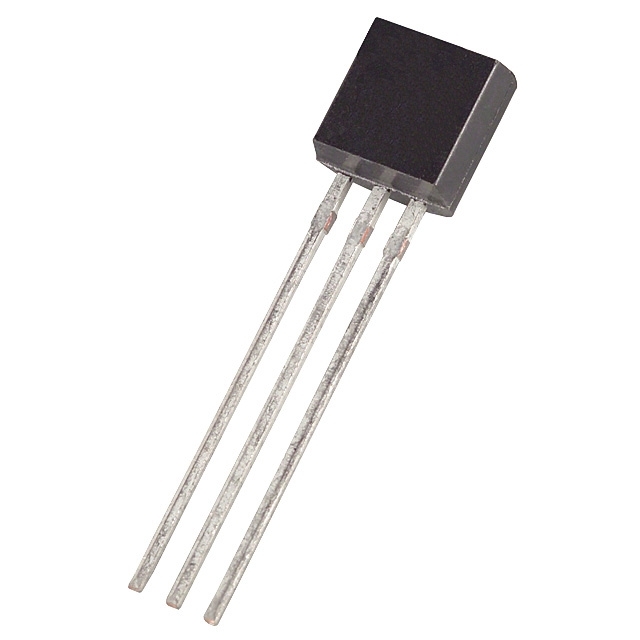 The L78L series of three-terminal positive regulators employ internal current limiting and thermal shutdown, making them essentially indestructible. If adequate heat-sink is provided, they can deliver up to 100mA output current. They are intended as fixed voltage regulators in a wide range of applications including local or on- card regulation for elimination of noise and distribution problems associated with single-point regulation.